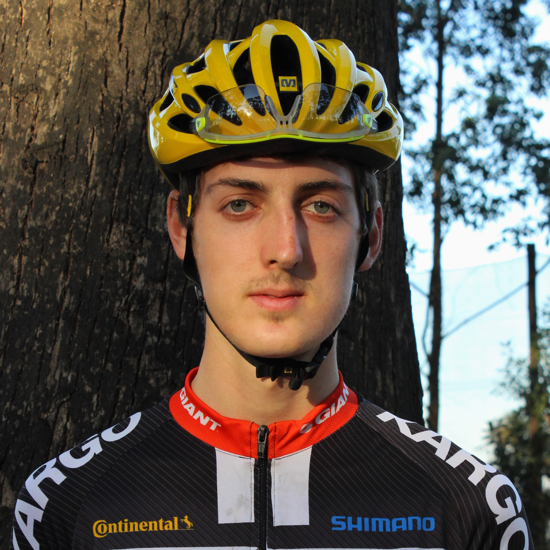 Under the guidance of Dr Swart, Philip has steadily climbed the international XC racing rankings in the past 3 years. Matthew Beers is a former professional motocross rider who was based in the US for three years until an unfortunate injury prevented him from riding at a competitive level. 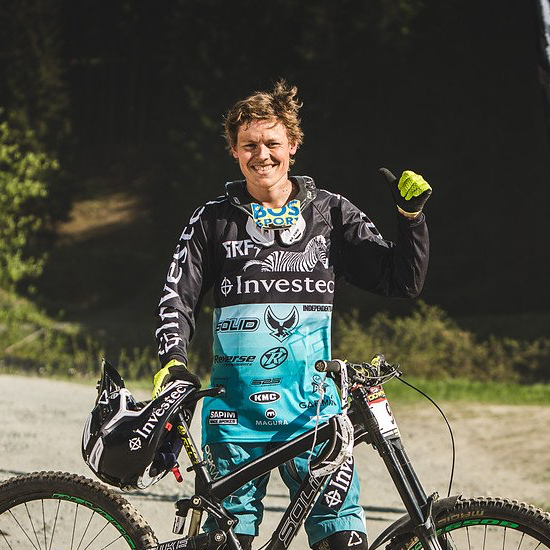 Stefan is one of SA’s most promising talents in the downhill and 4X disciplines. Stefan has achieved many accolades in his junior years. Working closely with John Wakefield since 2015, Cherie has gone on to win the SA XC Cup series in 2015/16 and the SA Elite ladies SAXC Title in 2015. Mariske is one of South Africa’s leading talents in the mountainbike discipline. 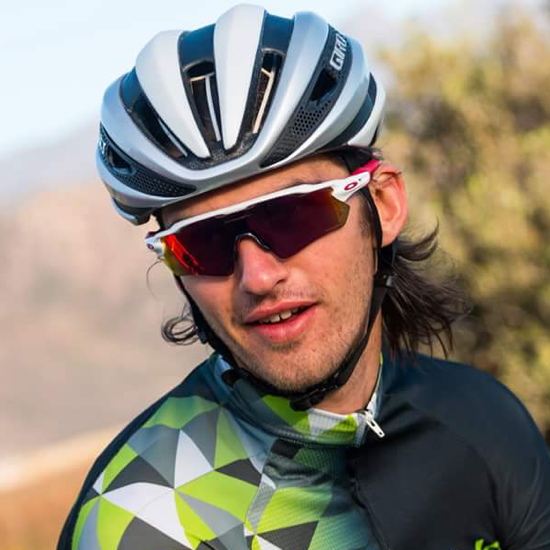 Philip has been an athlete with Science 2 Sport since 2010 under the guidance of Dr Jeroen Swart where he has grown to be one of South Africa’s most successful international cyclists. 2012 was a breakthrough year in which Philip achieved a top 15 placing in a cross-country World Cup and was selected to represent South Africa at the London Olympic Games. 2013 was once again a year of progression, during which Phil won the African Rider jersey at the Cape Epic, narrowly missing out on a stage win in the Epic and achieved his first podium at a cross-country World Cup, albeit in the eliminator race. These results were simply not good enough compared to the high standards Phil sets for himself. Leading into 2014 Phil worked harder than ever, increasing his training load to new levels while carefully being monitored by Dr Swart. 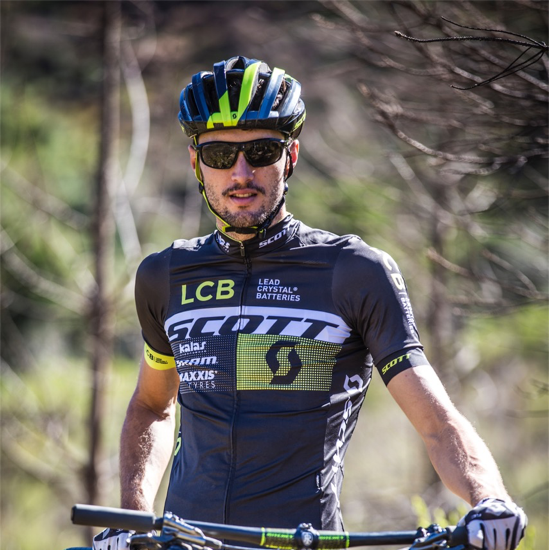 Spending time training with World Champion Nino Schurter provided new insights. The result was that Phil went on to win 2 stages in the Cape Epic and finished on the podium 4 times in the last 5 days. A truly phenomenal achievement for the cross-country specialist. 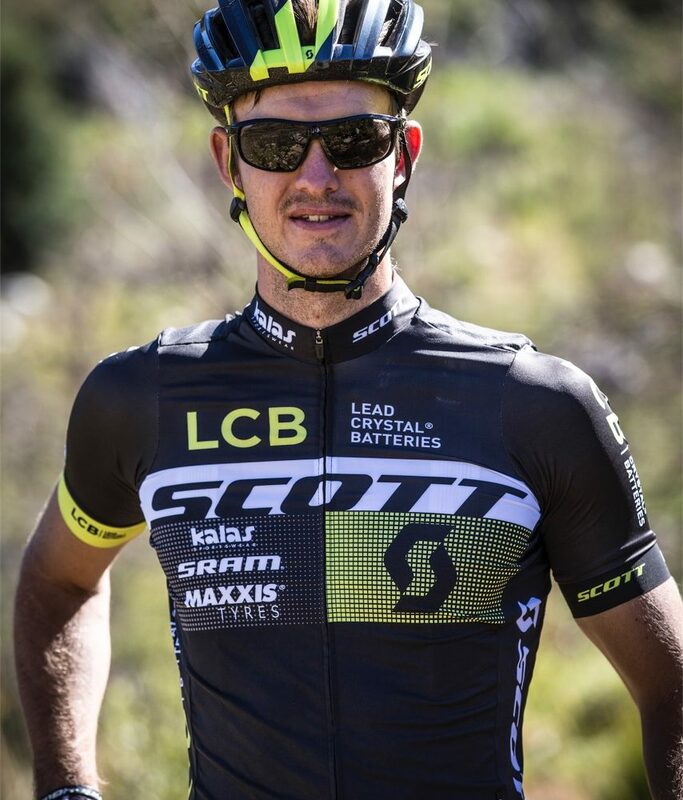 The following year Phil teamed up with team mate and fellow South African, Matthys Beukes and went on to win another Cape Epic stage and place in the top 5 overall, winning the coveted African jersey for a second time. 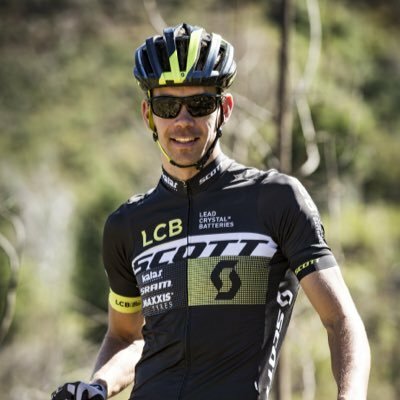 Look out for Philip as he races around the globe, competing in the UCI World Cup series and other high profile international races. Matt has been under the guidance and coaching of John Wakefield since 2009 1st as a professional motocross rider who based in the US for three years until an unfortunate injury prevented him from riding at a competitive level. Upon returning to South Africa, he was convinced by John Wakefield to try his hand at mountain biking where he won the National Marathon Series in his 1st year. Matt is an incredibly hard worker and has adopted an extremely professional approach to his training and racing. Matt has had huge success in Ultra Marathon racing in a very short space of time. Don’t let Cherie’s quiet nature fool you; on a bike she is calculated, critical of herself and smart. 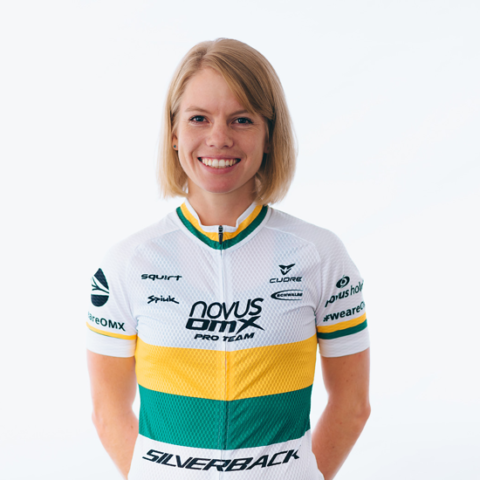 Working closely with John Wakefield since 2015, Cherie has gone on to win the SA XC Cup series in 2015/16 and the SA Elite ladies SAXC Title in 2015. Her progression has been significant and we looking forward to seeing her progress even more. 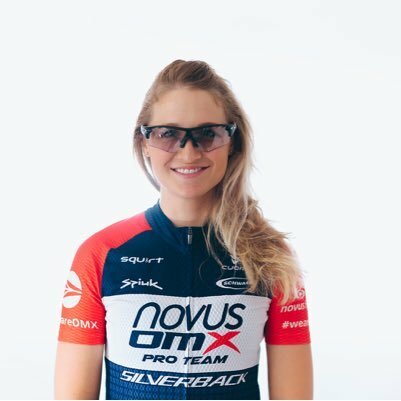 Mariske has been with Science 2 Sport since 2011 under the guidance of Dr Jeroen Swart. After a year of racing in the United States in 2012 she returned to South Africa to prepare for an assault on the international racing scene. During her final year in the u/23 ranking she managed to finish in the top 10 at World Cup cross-country races on four occasions. The following year, her first as an elite woman, she continued to improve, finishing in the top 20 at one World Cup and climbing the international rankings throughout the season. She has experienced two challenging years dealing with injury and illness, but is finally returning to full fitness. Watch her take on the World’s best at World Cup events and other high profile races around the globe in coming years.